We have put together a list of free things to do with children in Horsham. Spaces that are great to go for a day out or a visit where children can play, learn and have fun without breaking the bank! The title of each place links to their information website where you can find opening times and addresses. Great green space in the centre of Horsham, a short walk from most parts of town including the Carfax and the train station. 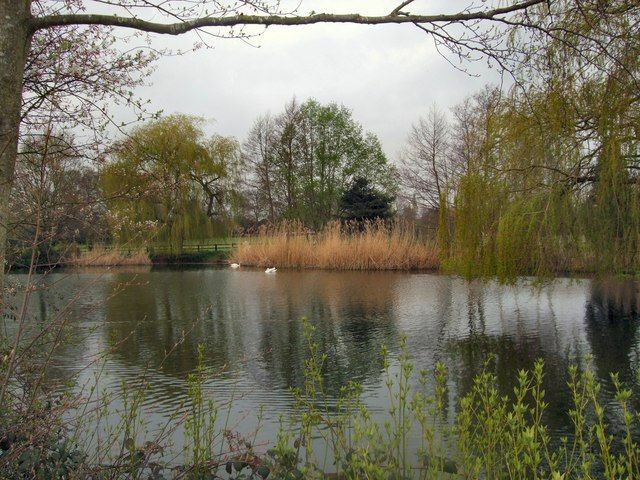 The park has a pond, where you can visit and feed the ducks and swans, lots of open grassy space, flowers and a play park. Most the paths are perfect for pushchairs and bikes. There is a cafe on site. Horsham museum and gallery has a wide selection to offer. They have activities specifically for children, including items for dressing up and playing games. Upstairs is a section of old children’s toys and costumes, which children may enjoy. As well as many facts about dinosaurs and dinosaur fossils found in Horsham! Southwater Country Park is a wonderful resource for local families, whilst there is a small charge for parking (£3 for the day), entry is free. The park boasts a beach, a dinosaur trail and fantastic play park. The park is accessible for pushchairs, wheelchairs and children are allowed to cycle. There is a cafe on site and watersports activities centre where you can hire boats. A fantastic woods for exploring and a rambling walk. Spot wildlife and become familiar with the trees. There is a winding river running through the woods. A number of the paths are pushchair and bike friendly, a popular dog walking spot. This document lists all 50+ parks in Horsham district! Encouraging free, creative and energetic play.